22nd Street # 13-42. Bucaramanga - Colombia. Address: 22nd Street # 13-42. The message has been sent correctly. Structure built with carbon steel. 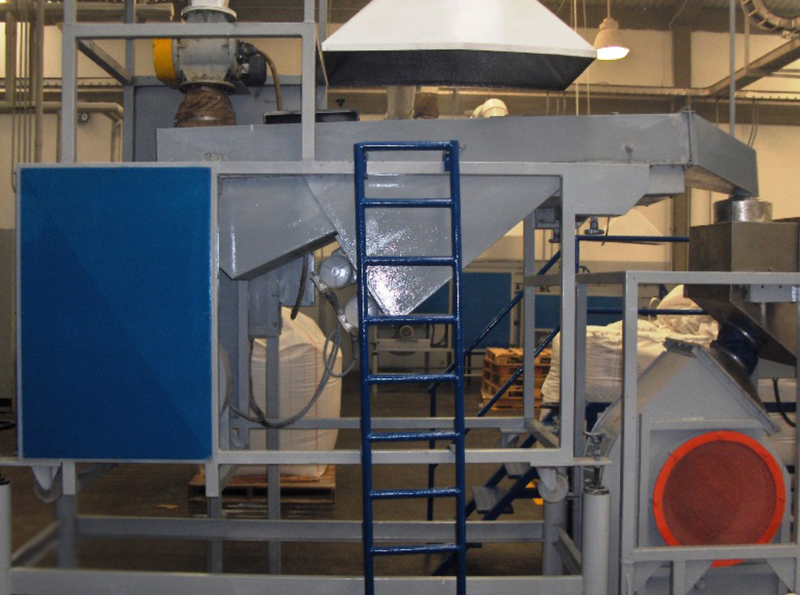 Its main vibrating screen mounted on springs and build with stainless steel to prevent contamination of the polymer pellets which are being cooled by cold air blowers while they move and vibrate. 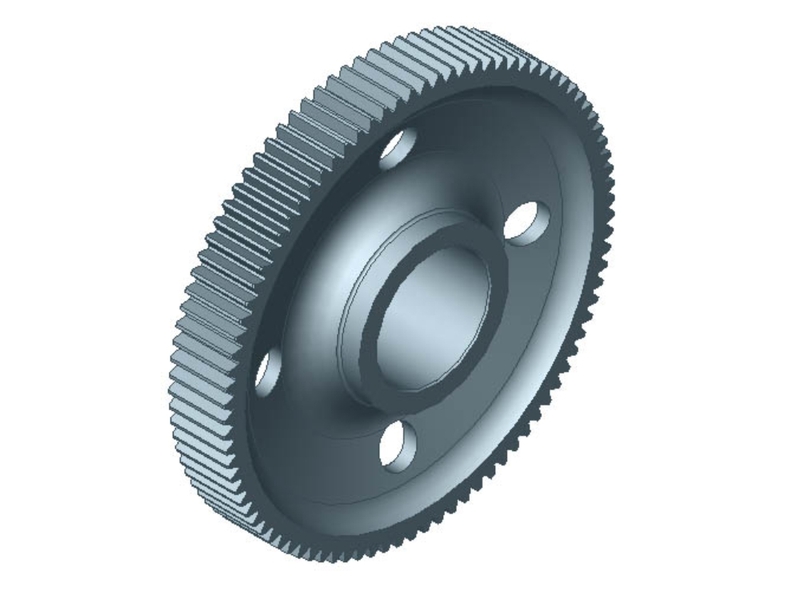 Mechanical System conformed by inner crowns, pinions and planetary gears made of high carbon Steel and thermally treated to obtain more resistance and toughness. 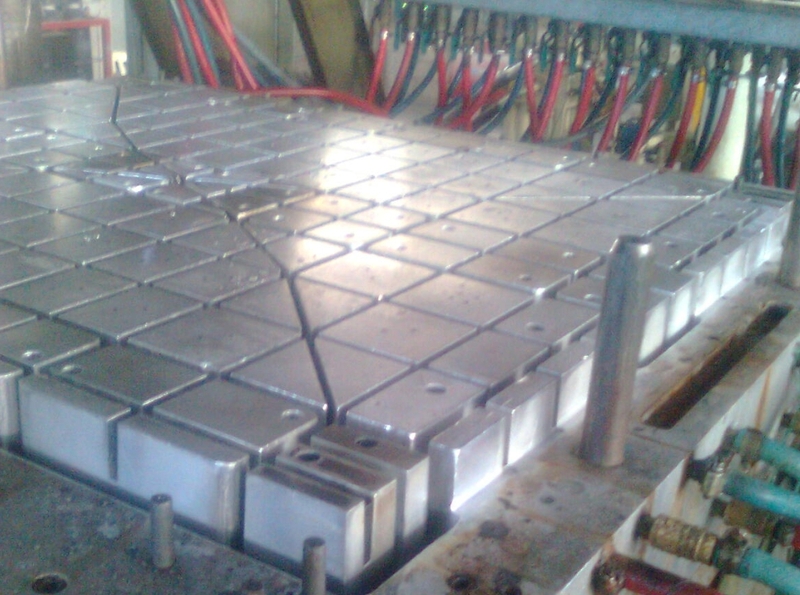 We design and manufacture molds for plastic injection. 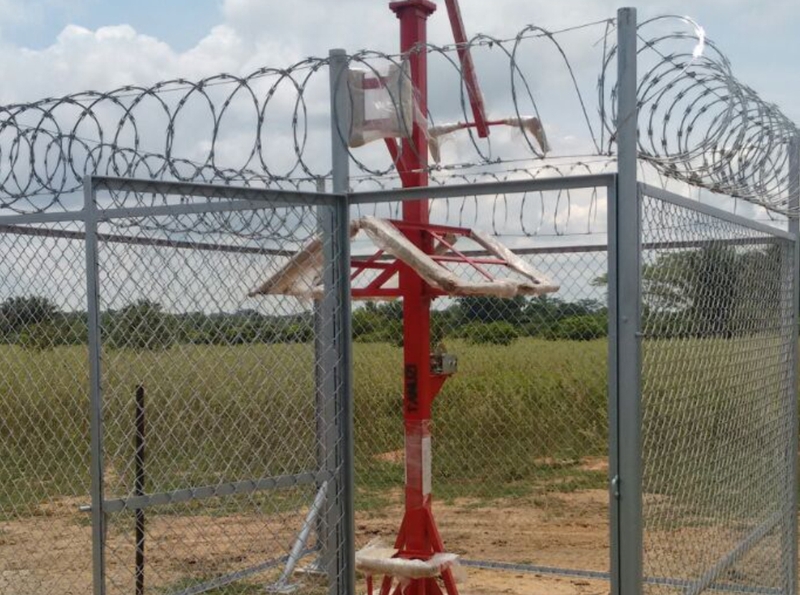 We design and manufacture metallic structures for clay mixing. Design and manufacture of portable metallic structures for easy transport and assembly of storage or working space. 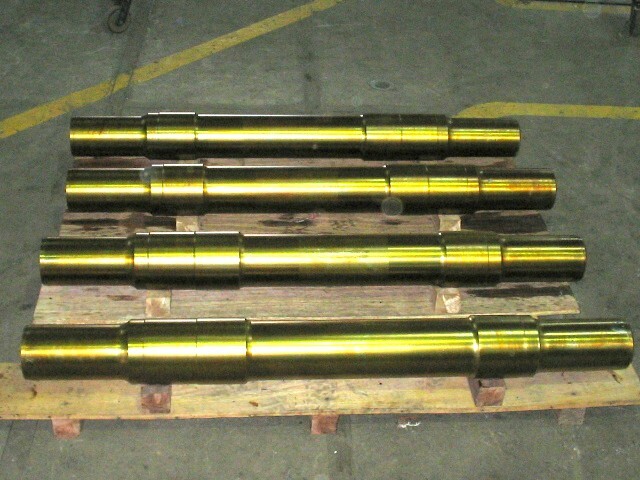 Total maintenance including manufacture of axis, crowns, and all parts and components. 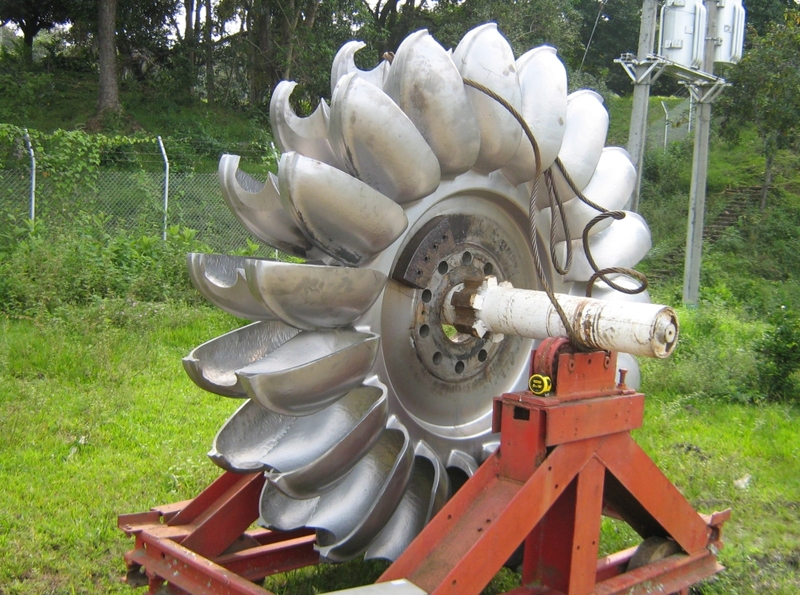 By using SMAW process, we recover Pelton or Francis wheels and bring turbines to their original specs. 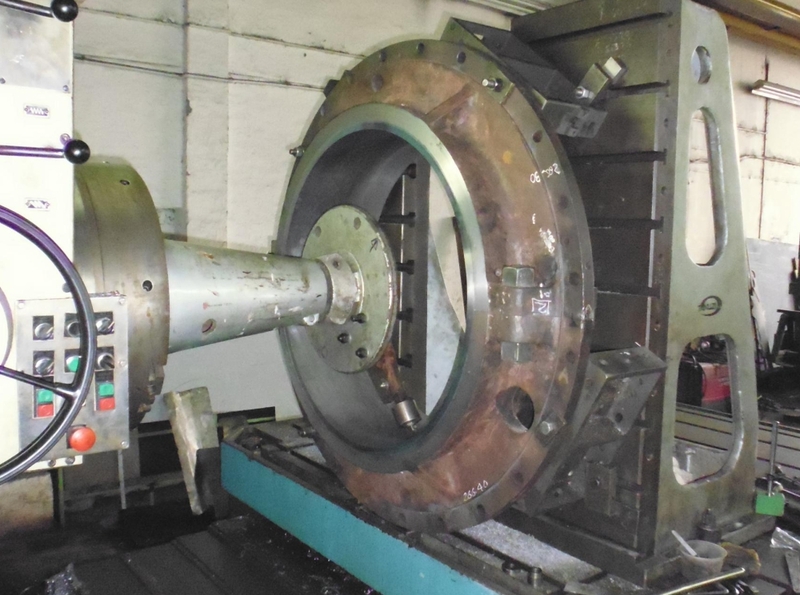 We Babbitt ball bearings to bring them to their original dimensions and tolerances. 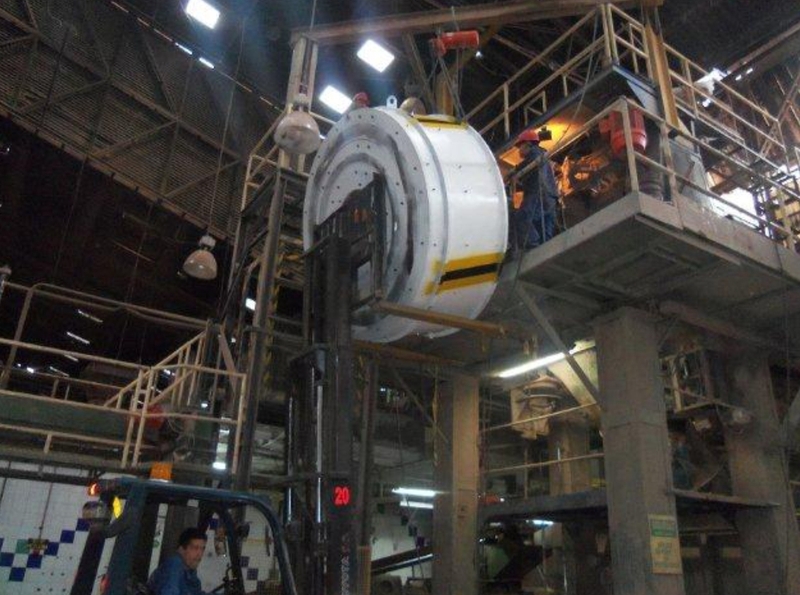 We refurbish axis for U-20 and U-18 locomotives, guaranteeing chemical composition of materials and Babbitt bushings to make them rugged to international norms. Chemical composition and hardness of these parts for U-20 and U-18 locomotives are kept in accordance to international standards. 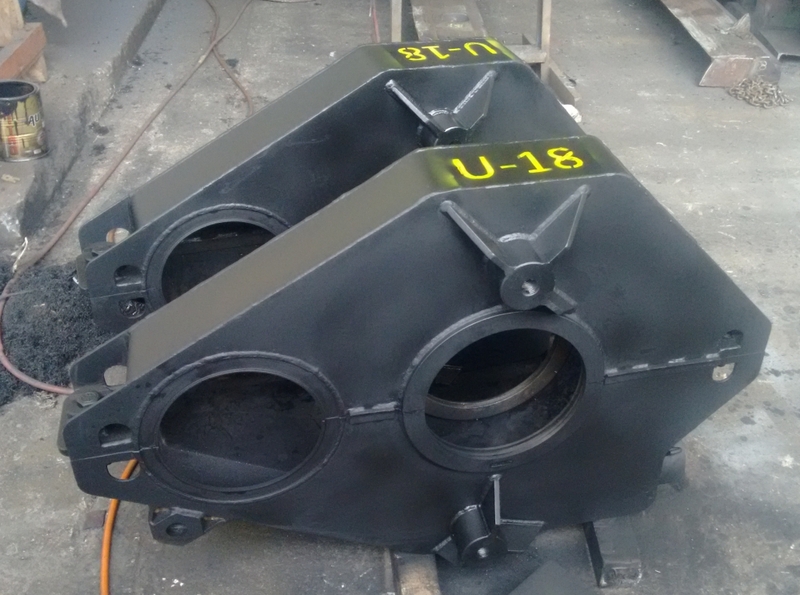 Manufactured in carbon steel for U-20 and U-18 locomotives are kept within the exact shape and measurements, guaranteeing the perfect assembly with the engine. 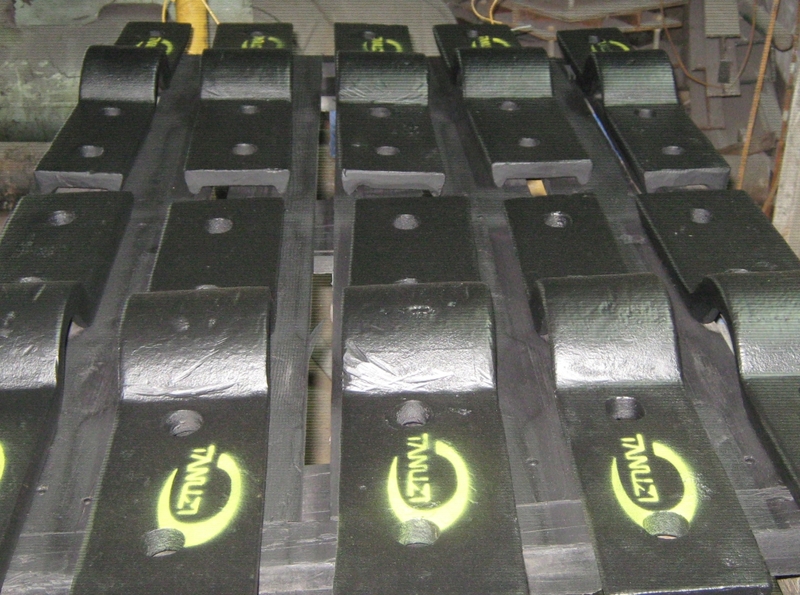 Bows, nail bars, garlands, and certified manual tools for labors in locomotives and gondolas. 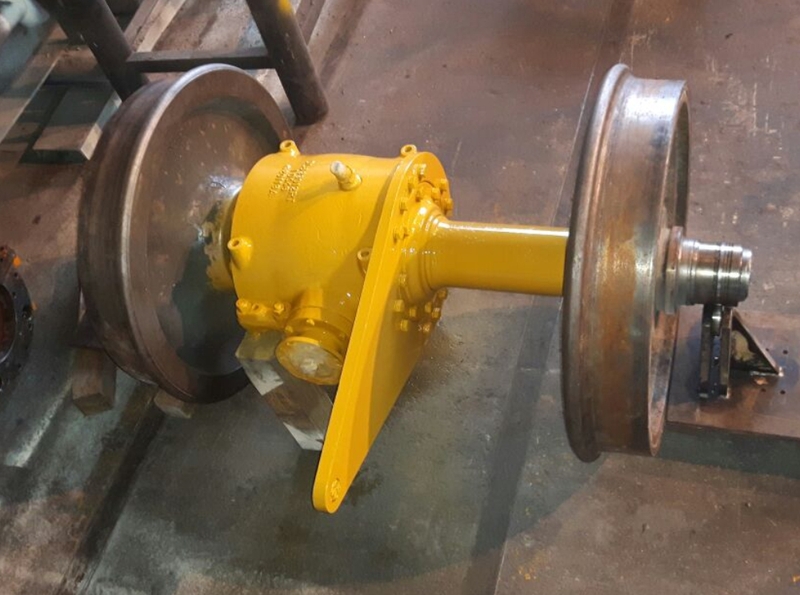 Gondolas shoe hitch, hatches, attack pinion Z16 for U-18 locomotive, main generator gear Z102, for (U-20), locomotive box, wear plate, gondola hitch, flexible support retainer and coupler pin. 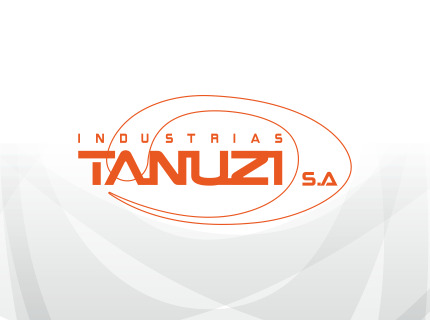 All rights reserved, INDUSTRIAS TANUZI 2016 developed by Los Otros Agencia y Redzilla WEB. All rights reserved, INDUSTRIAS TANUZI 2016 developed by Los Otros Agencia and Redzilla WEB.